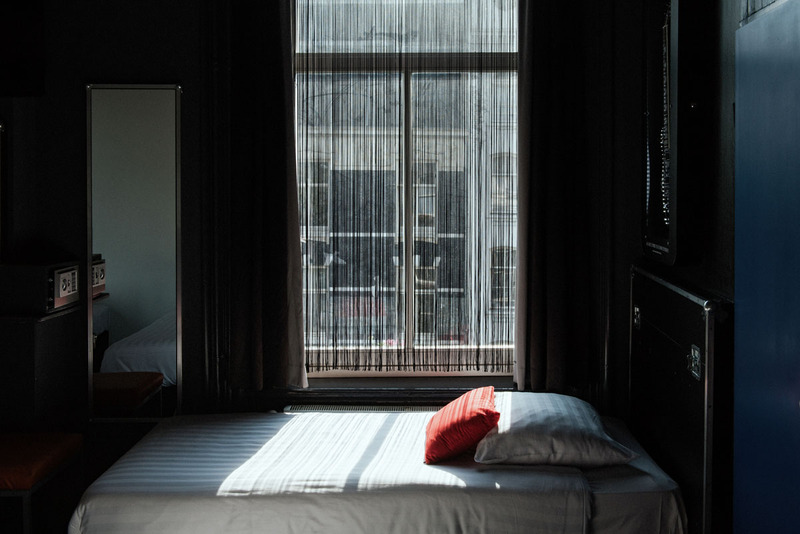 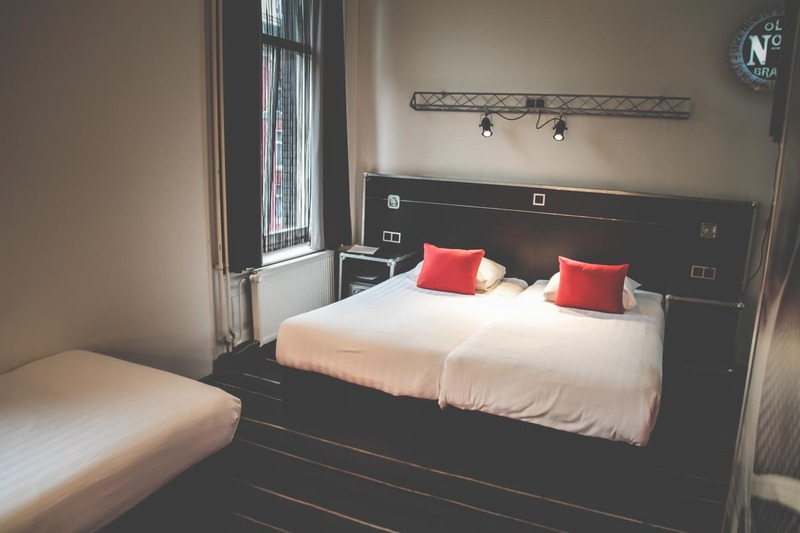 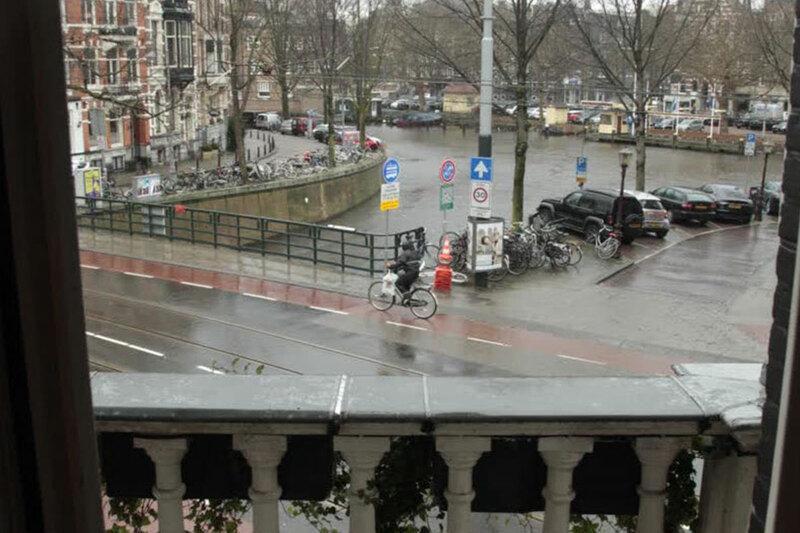 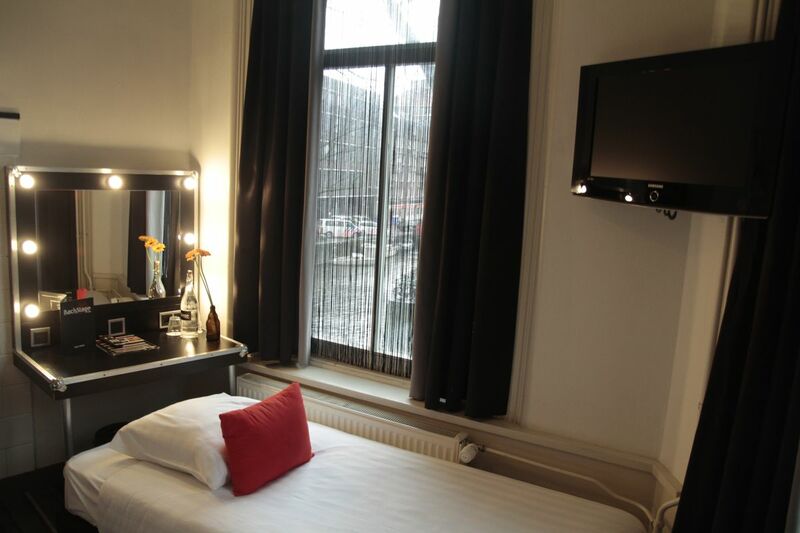 The Triple Room Standard has a nice balcony overlooking the canal Leidsegracht. 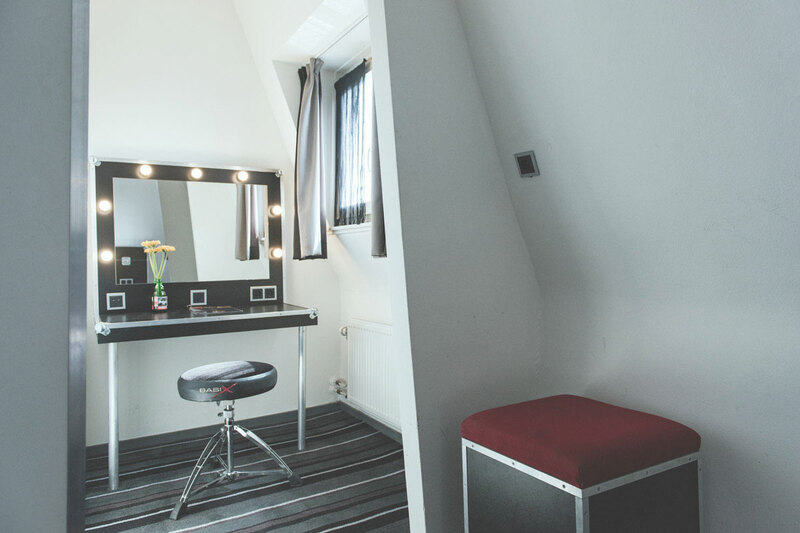 The shared shower and toilet are located in the hallway. 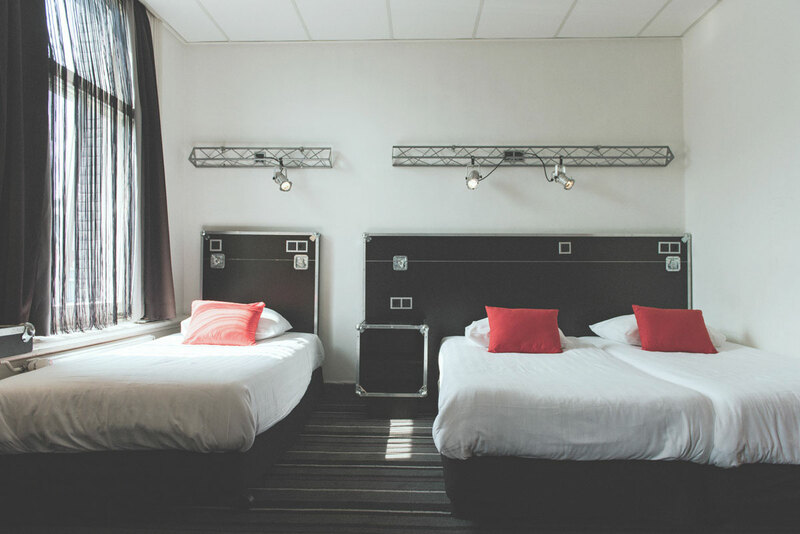 The room offers three separate beds. 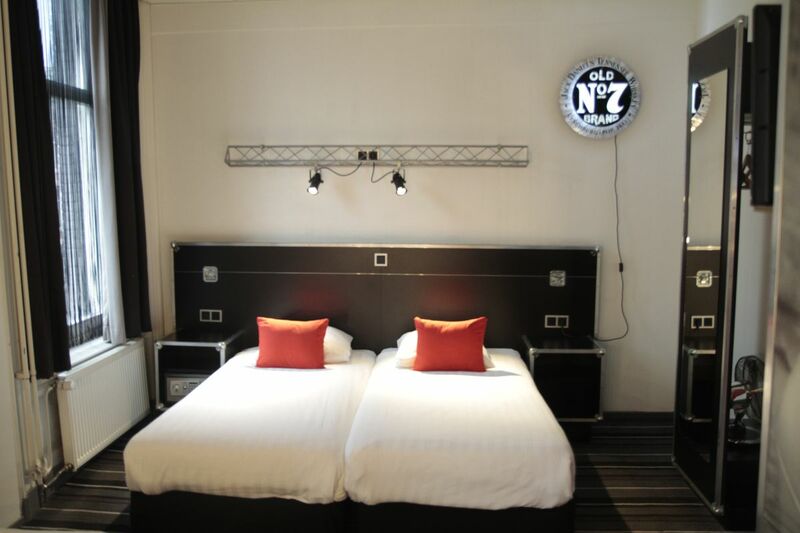 Two beds can be joined to a double bed on request.